Often we believe that if we do more of what does not work, it will finally work. This is the dilemma of the consumer economy. It leads us to the place where, when we reach a limit and still are unsatisfied, we think, if we only had more, we would be successful or satisfied. More police, more physicians, more services, more teachers, more stuff. This is not a solution. It is an addiction. This is a quote from Peter Block and John McKnight’s, The Abundant Community, and it is an incisive analysis of the current state of much thinking in The United Methodist Church. I was talking with a pastor the other day who was beaming in response to an upward trend in his congregation’s worship attendance. “How is it healthier?” I asked. “Well, you described how your church is bigger, but then you said it was healthy, too.” I explained. “But, that is healthier. 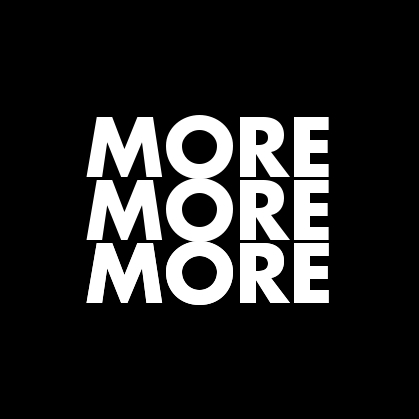 More is better.” he responded. “Oh, it’s not the same thing. Having more people and more money in church are both good things. They measure health.” he patiently explained. “If size, activity and budget are the reasons for the church to exist, you are correct. However, if maturing in discipleship, service to others, and proclamation to the world (the old, preach, teach, and heal model) then you would want different metrics.” I countered. “How did you do it?” I asked. “We started a second service with praise music and videos, real upbeat and energetic. We don’t do it in the sanctuary, it’s very informal — people bring coffee and kids sit on the floor and color. People enjoy it because it doesn’t feel like church.” he explained. Ah, but institutional preservation is too important to us. Survival trumps service every time. If we don’t get more, and get it soon, we may not be around much longer to engage in these silly thought exercises. So, instead, let’s declare a moratorium on thinking and get back to “growing the church.” If we can just a get a few more people in worship each week, I’m sure everything will be just fine. I am glad to see movement and energy in this space. I could not articulate it as well, but this gets to a lot of what I am thinking and feeling lately. I am glad to see this kind of energy and conversation around church growth and development. I have been trying to articulate this to our church leadership as well. I look forward to learning more.